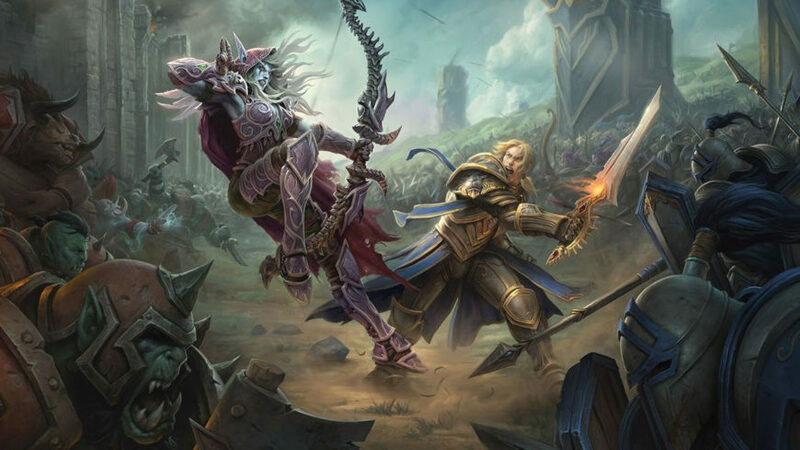 Diablo III is coming out… at some point. No idea when really; Blizzard has mumbled something along the lines of wanting to get it out before the end of the year, but there’s nothing concrete. 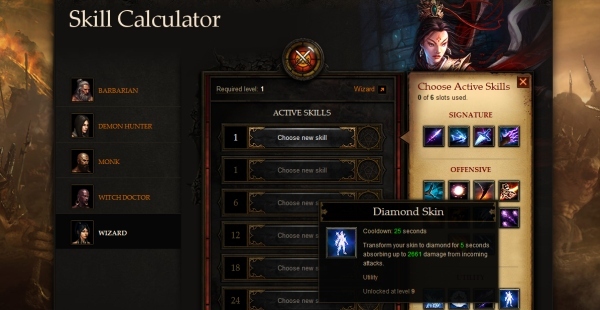 In the meantime, however, Blizzard has been kind enough to develop a Diablo III Skill Calculator. This means that now (right now!) you can click this link and create your Diablo III character. It’s simple: pick a class (all five are there), then pick your six active abilities and three passive abilities. 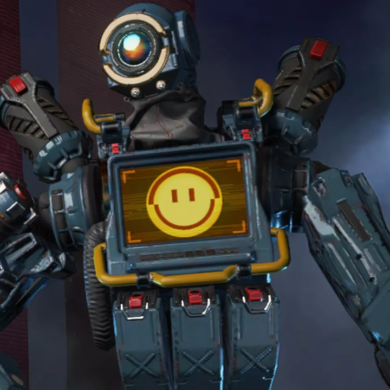 Depending on what load-out you’ve created, the Skill Calculator will tell you what level your character would need to be to meet the requirements of your chosen skills. The nice thing is that all of the class specific skills and abilities are there for you to browse and fiddle with. You can craft your character so that when you eventually get to play the actual game, you’ll know exactly what skills you’ll want to unlock when. That way there’ll be no time wasted trying to figure out the best combinations, and more time used to slaughter wave after wave of demon hellspawn. 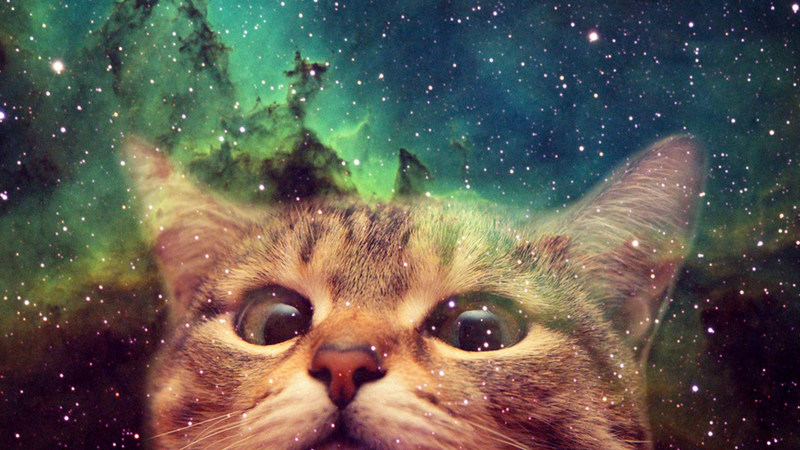 Bring it on.